This is it. 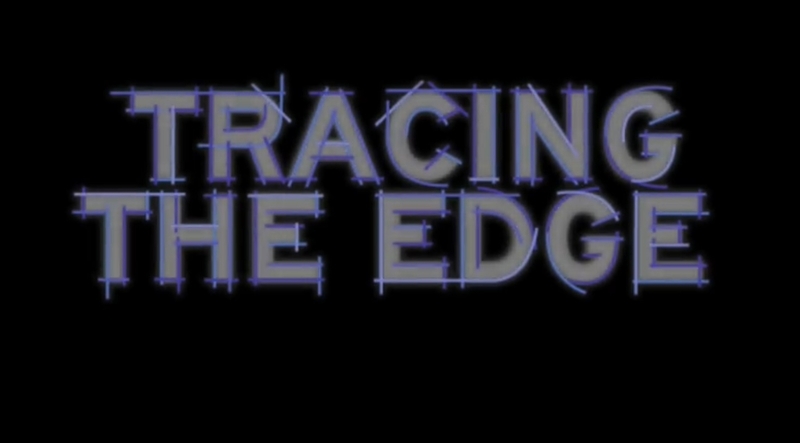 Tracing the Edge concludes today with our final episode featuring ultrarunner Krissy Moehl. Kick back and enjoy. 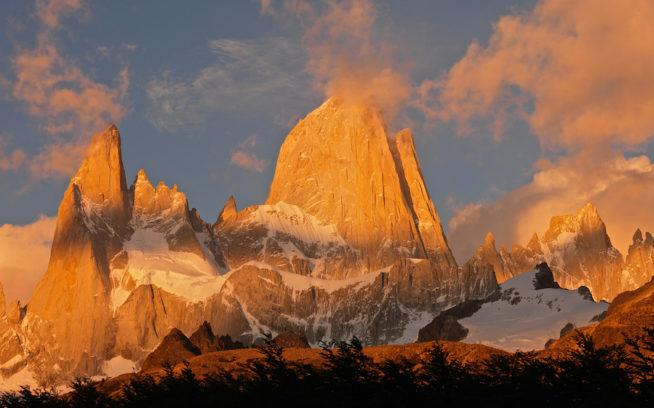 You can catch all 10 episodes of Tracing the Edge at patagonia.com/tracingtheedge or on YouTube via the Tracing the Edge playlist. A lot of hard work happens behind the scenes of a series like this. And just like the athletes, who opened up and shared their lives on camera, co-creator Fitz Cahall kindly shared this story about filming a particularly tricky scene with Krissy. “Headlamps would have been a good idea,” said Bryan in the darkness. We hugged the tinder-dry pine needle slope to our right and did our best to make light of the 200-foot drop to our left. We were in a gorge, canopied by old growth on the darkest night of the month. It was like being shut in a closet. It had been a long time since I’d last forgotten a headlamp. It was a group a decision. Four hours earlier, Bryan Smith, my wife Becca and I stood around the car, bags loaded with the skeleton of a mechanical creature, 1600 feet of rope and two granola bars. We were ready to descend into the Lewis River Gorge in Southwest Washington. We would be 15, maybe 20 minutes tops, away from the car. Do we need a headlamp? Of course not. Four hours would be plenty of time to prepare this single 15-second shot in Tracing the Edge. In afternoon sun, we uncoiled lines. I aid climbed up an overhanging tree over a deep green pool. Becca managed the lines while Bryan forded the Lewis River to find a suitable anchor on the far side. Strung between a massive tree and a boulder across the river, our friend Matt Maddaloni’s camera rig would descend the line keeping pace with ultra runner Krissy Moehl as she strode across the slick basalt trail. Except the rig wasn’t moving. Not at that moment. It just crawled along the line and then paused. Then paused some more. I went back up the tree. Lifted the line higher. Back down. Retest. Same result. I tried swearing hoping that a little old- fashioned sailor talk would work. No luck. We repeated the process until darkness fell and we tiptoed our way back to car. We were pissed – Krissy would arrive in the morning and we weren’t any closer to having a shot. Yet the precarious stumble through darkened forest put our frustrations into perspective and kept us laughing because really there just wasn’t much to do at that point. In the morning, it rained. There was no way the camera was going out in the storm. Krissy arrived. We fiddled with gear and then decided to postpone the shot for one more day. We needed to capture plenty more footage, but both Bryan and I felt that to do justice to Krissy’s running, we needed one shot that truly captured the spirit of running in a place devoid of crosswalks and street lines. Krissy smiled, plied us with sweets from her favorite Seattle bakery and told us it would be okay. I wasn’t so sure. That night, a wind blew. The lines dried. By sunrise, blue sky triumphed and we went to work. Unfazed by the glacier-fed water, Krissy forded the river. We mounted the camera. Powered up the battery of gizmos. Fed the camera up the line and hoped for the best. And it worked. Red-record light gleaming, it ripped along the line. Krissy flowed over river rocks. Bryan hands teased the remote control gyro-scope. Becca and I high-fived. We could clearly see that two days of work was worth the 15 seconds on the video monitor. Krissy had a point. We’d persevered through darkness, weather, fatigue, self-doubt and kept on trying simply because there was no other grand option available to us. When we arrived at our version of a finish line (15 seconds of footage), it’s hard to see that moment as anything other than the final 15 seconds of a greater process. We don’t celebrate finish lines; we celebrate our entire course. Our thanks go out to Gerry Lopez, Colin Haley and Krissy Moehl for sharing their stories and allowing us to get to know them a bit more through these videos. Huge thanks to Fitz Cahall and Bryan Smith for all the time they put into producing the series. Thank you to co-sponsors Vasque and La Sportiva, and everyone at Patagonia who helped with this project. And finally, thanks to all of you for watching the series and sharing it with your friends and family. We love reading your feedback right here on the blog, and on Facebook and Twitter. 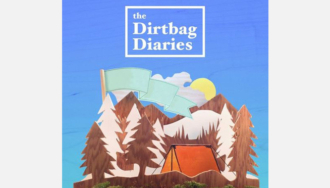 If you enjoyed this series, catch Fitz on The Dirtbag Diaries and Bryan at Reel Water Productions or on Vimeo.